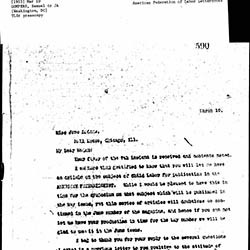 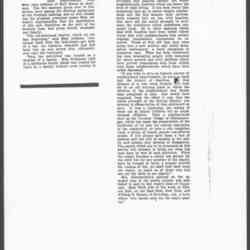 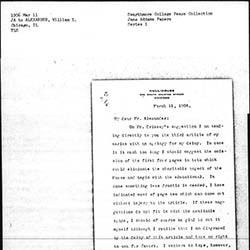 Hartt writes to solicit articles from Addams for the Boston Transcript. 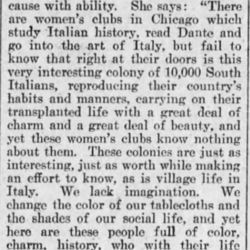 Addams summarizes the life and background of Italian immigrants living in Chicago. 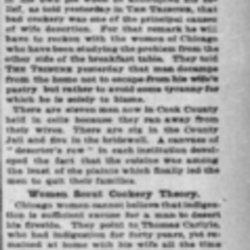 Addams discusses the condition of domestic servants with regard to introducing new industries in the home, the move for shorter hours, and collective housekeeping. 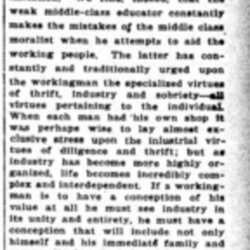 Addams argues the lower class can only be raised up if everyone in the community takes a interest in their plight. 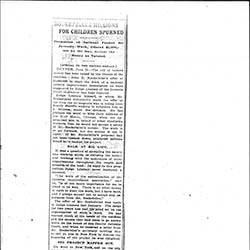 The article appeared in multiple newspapers. 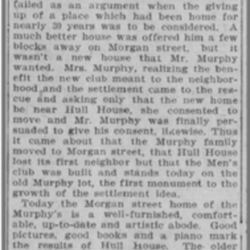 Addams tells of the expansion of Hull-House into a house owned by the Murphy family, who were relocated nearby. 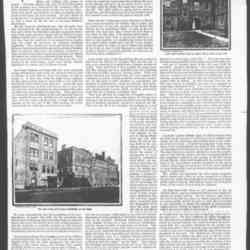 The house was used for the Hull-House Men's Club. 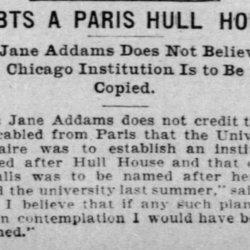 Article that announces that Addams will receive an honorary degree at the University of Wisconsin Commencement. 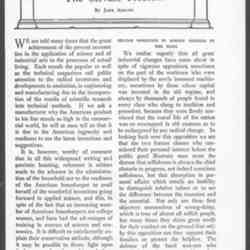 Article summarizes and quotes from Addams' speech and comments on neighborhood improvement at the National Conference of Charities and Correction. 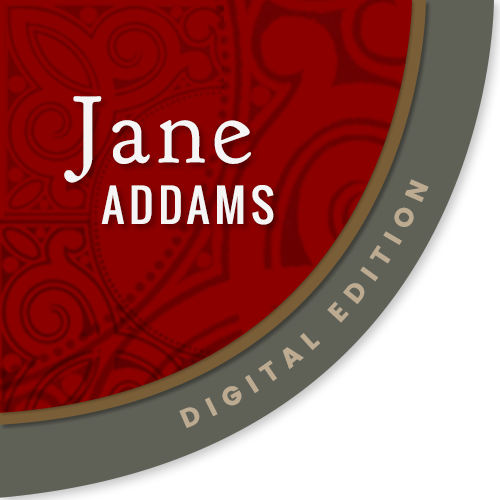 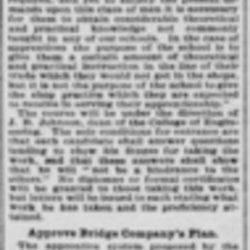 Addams scores a plan by manufacturers to form an educational institution. 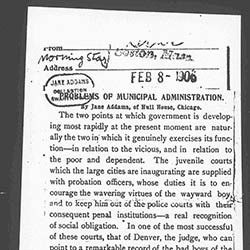 Addams discusses the role of juvenile courts in encouraging good behavior among the poor and dependent. 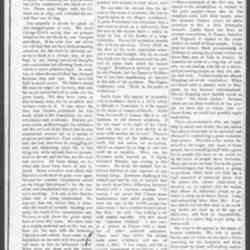 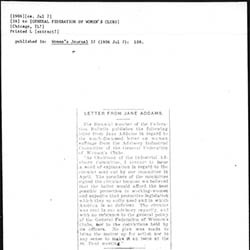 Engle praises Addams' article in Ladies' Home Journal. 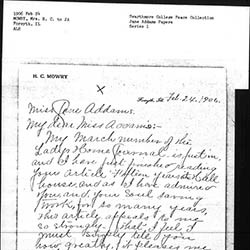 Mowry praises Addams for her work with Hull-House after reading her article in Ladies' Home Journal. 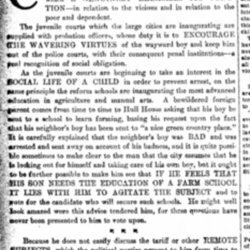 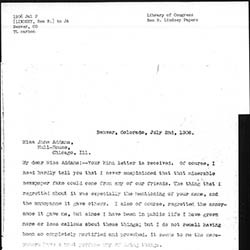 Bowen inquires about Hull-House after reading Addams' article in Ladies' Home Journal. 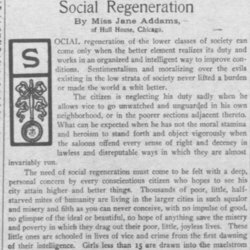 Addams argues that government services let down the poor and the immigrants. 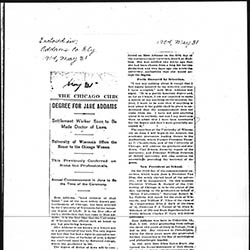 This is a shortened version of the "Problems of Municipal Administration,"
Addams apologizes for the tardiness of her next article for Ladies' Home Journal and tells Alexander that her draft will be sent to him shortly. 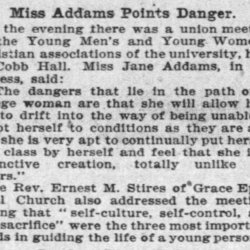 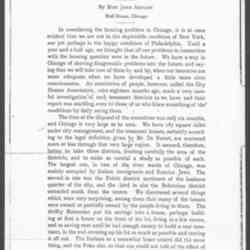 In the second article of a series, Addams reports on some of the activities accomplished at Hull-House from 1889-1894. 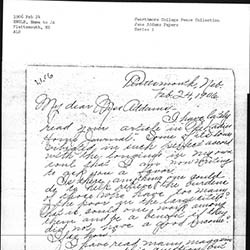 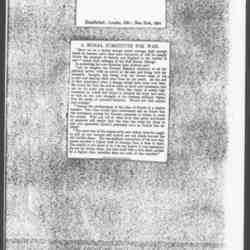 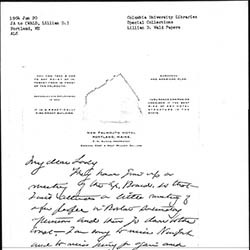 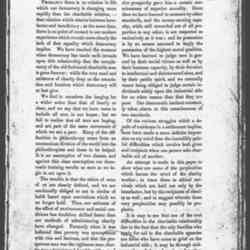 Newspaper clipping enclosed in a letter from Addams to Lindsey. 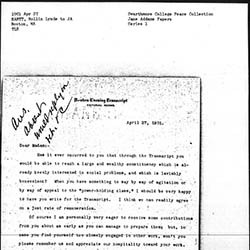 Recalls Lindsey declining money from the Rockefeller family, fearing that it was not honest money. 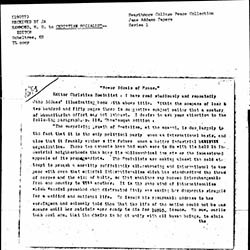 Lindsey expresses his relief that none of the false accusations made against him came from his close circle of friends. 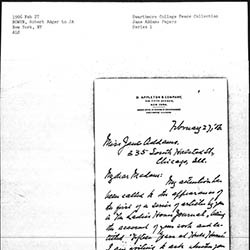 He also tells Addams that he wants her to be in a "Committee" and that he is sending out letters to prospective members. 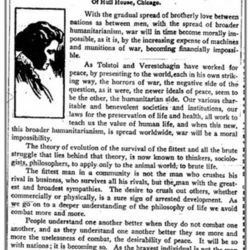 Hammond tells the Editor of Christian Socialist his thoughts on Addams' book, Newer Ideals of Peace.